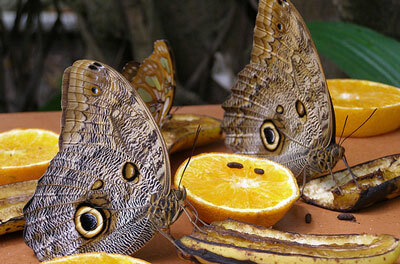 We go to the Butterfly Farm every year. Our girls are now 9, 10 and 13 and they love it every time. 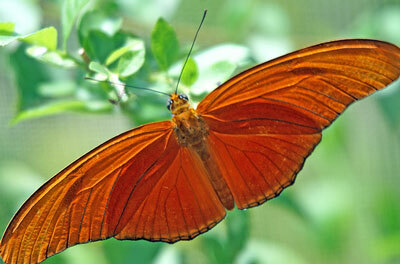 They wear bright colors to attract the butterflies to land on them. That is the highlight of the trip! 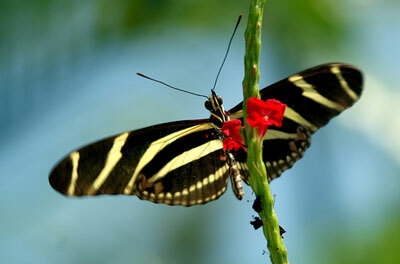 A visit to Aruba's Butterfly Farm is really an unforgettable encounter with nature in all its beauty and diversity. 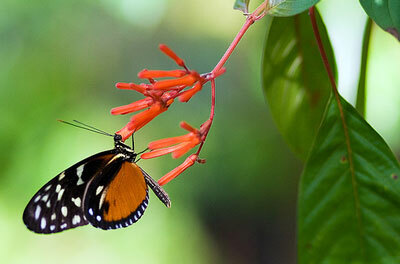 Step into a tropical garden teeming with butterflies from around the globe and prepare to meet some of the world's most colorful and unusual creatures. 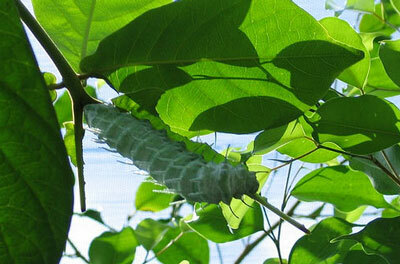 Observe the life cycle of these fascinating animals from egg to caterpillar to chrysalis to butterfly. 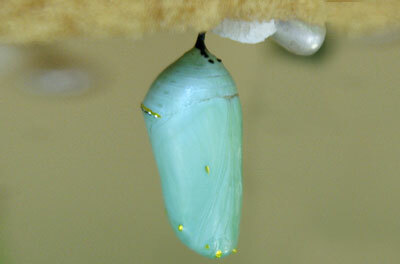 It is amazing to see the variety of chrysalis, some gleaming gold and others like a dried brown leaf. 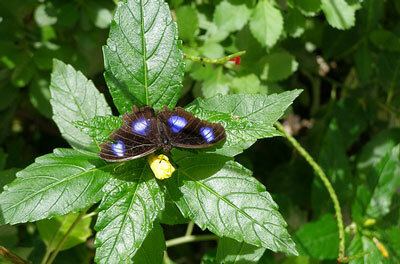 Tour guides will entertain you with commentary on butterfly habits and the miracle of metamorphosis. 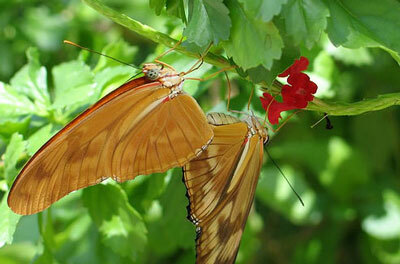 Arrive early and witness new butterflies emerging from their chrysalis and taking their first flight. 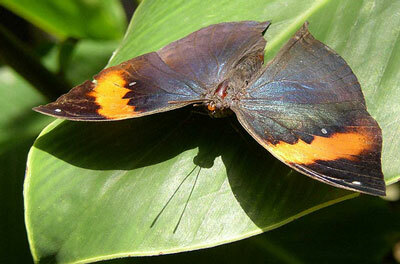 We can never count the number of different types of butterflies we encounter - they are just so beautiful. 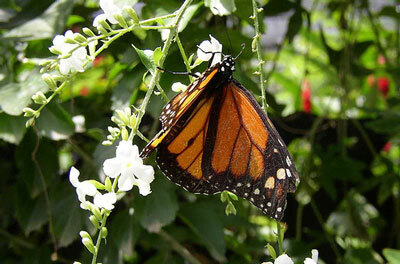 The butterfly farm is a rare opportunity for photography and a sure delight for visitors of all ages. 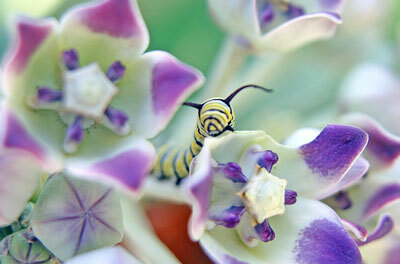 Hold your cursor over a picture for a better look! 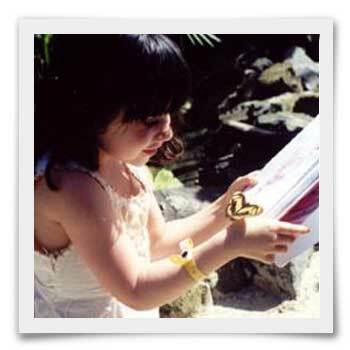 They also have a great gift shop with a wide range of butterfly items; including funky t-shirts, butterfly gardening books, bookmarks, picture frames, and sterling silver jewelry made with real butterfly wings. 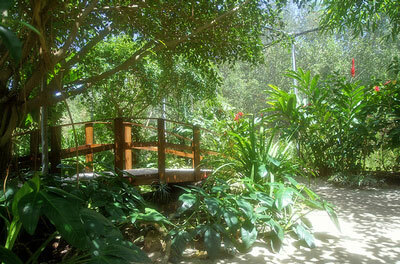 We have found many reasonably-piced gifts for friends and family at the gift shop and enjoy browsing through it. 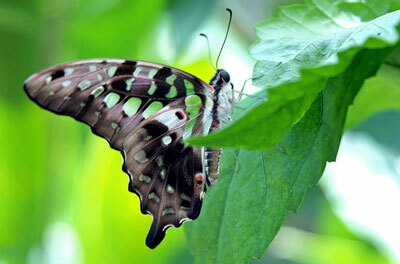 Your admission ticket gives you a free pass for the rest of your vacation, so come early and visit us often. 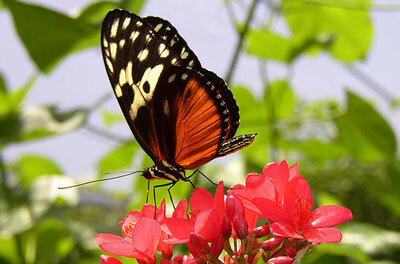 The Butterfly Farm is located at Palm Beach across the street from the Divi Phoenix. Open all year from 8:30am to 4:30pm. 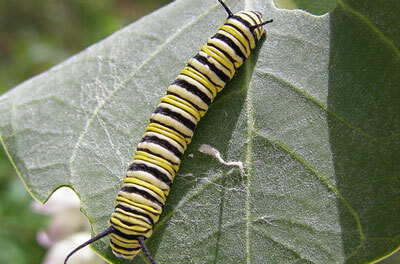 Come at 6:30am on Wednesdays and Fridays for a special treat to see the butterflies awaken and new butterflies emerge from their chrysalisesKids of all ages love it!